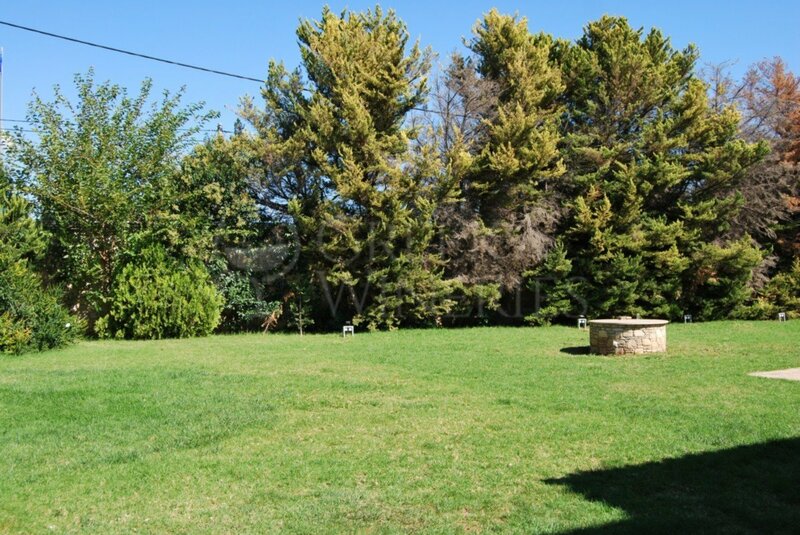 Kellari Papachristou is located on Spata Avenue, just 4.5 km from the junction with the classic Marathon route. 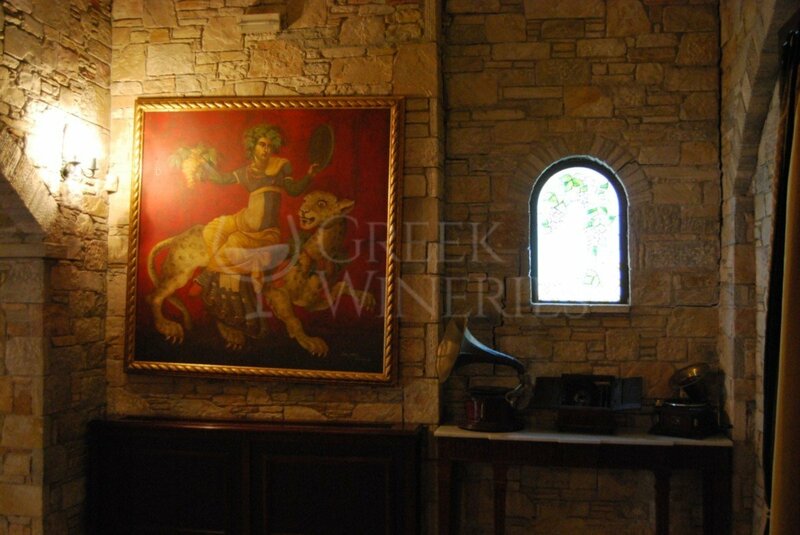 The first visual contact with the stone lining in the central building and the well-tended garden, pretend for a corresponding aesthetic interior. 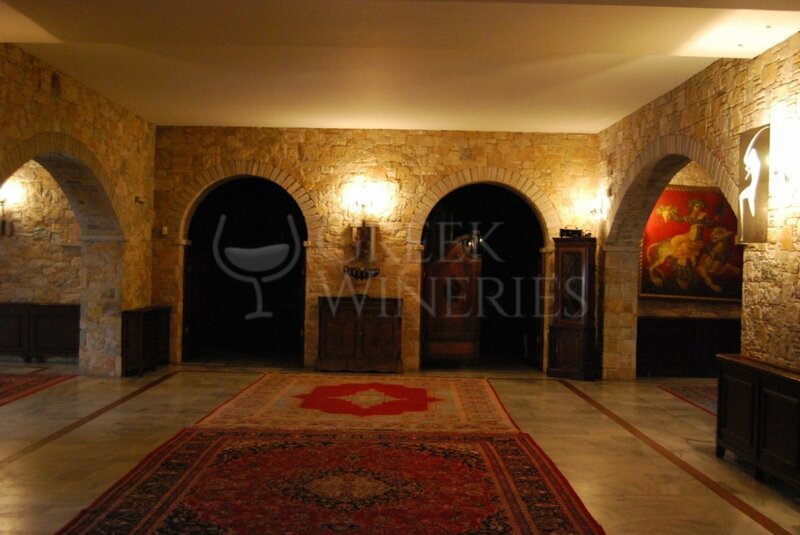 Indeed, the impressive ground floor dominates the event hall and in the basement the tasting room is surrounded by the cellar with aging bottles and barrels. 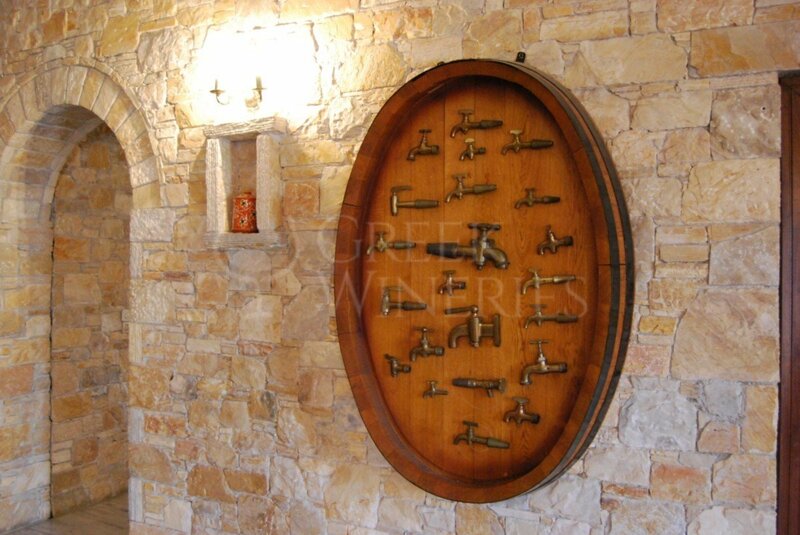 The area is filled with old objects related to the history of the Winery and the wine-growing. 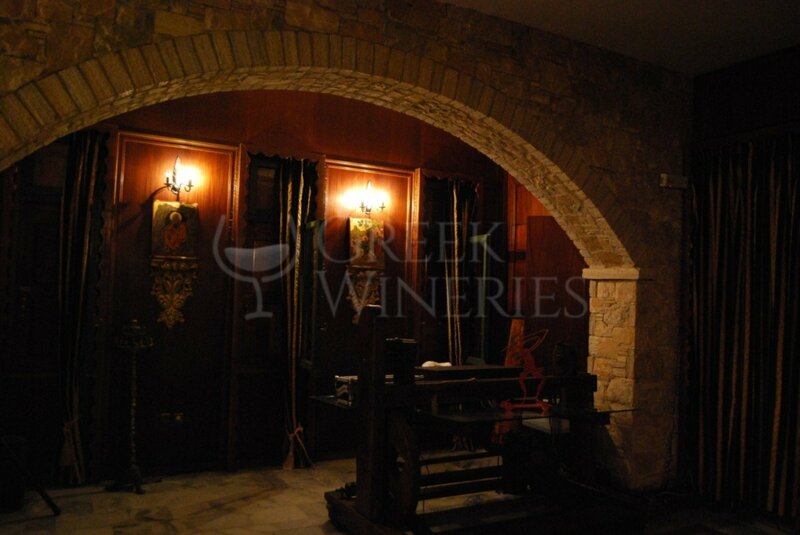 The site is now led by the son of the creator Evangelos Papachristou, George Papachristou, who manages to personalize the vinification of the 7 labels of the estate with foreign and native varieties. 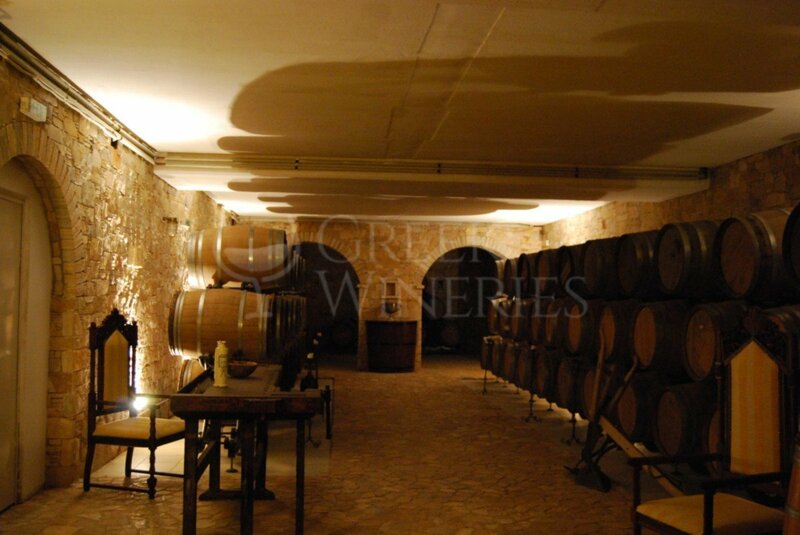 All are available on visits and tastings that take place throughout the year.